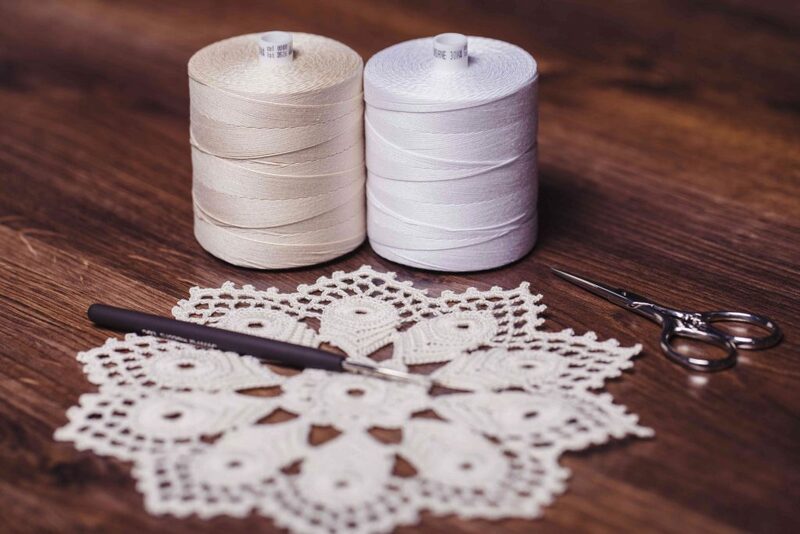 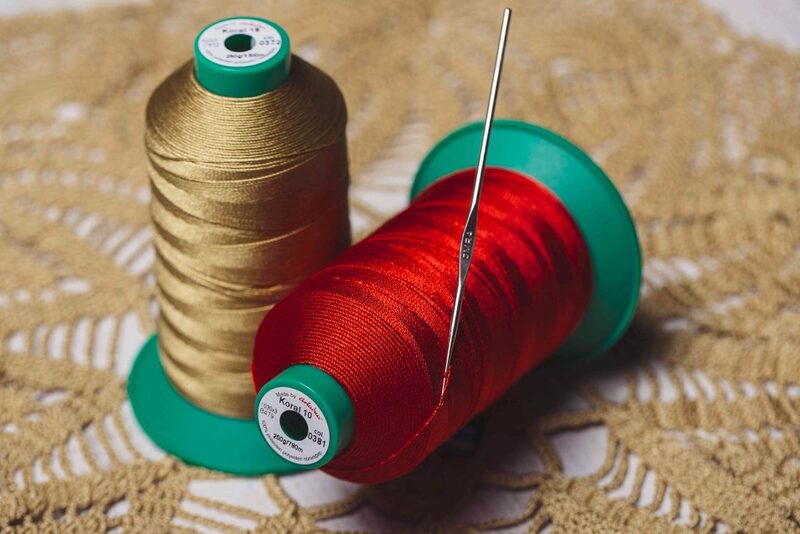 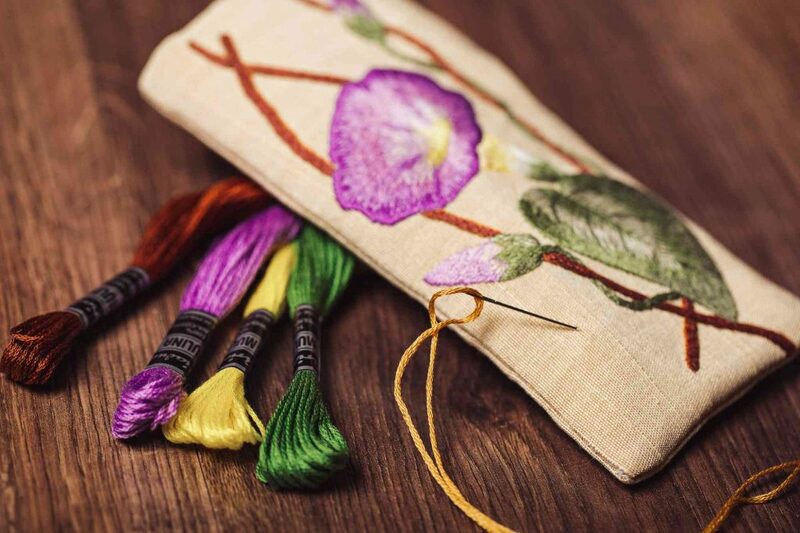 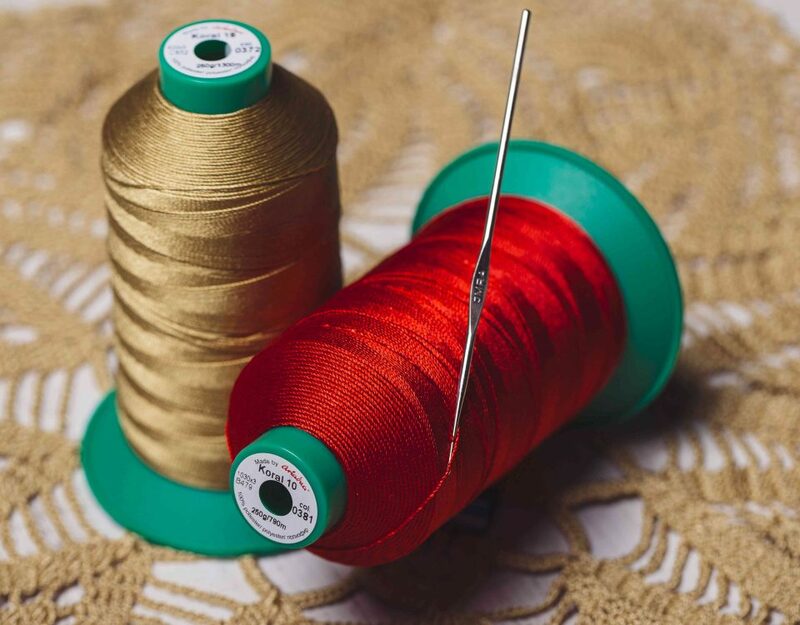 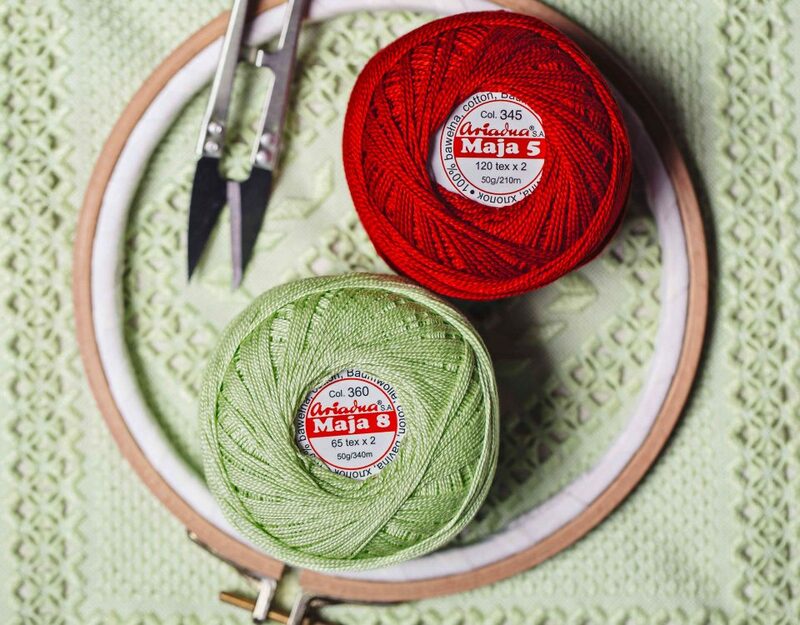 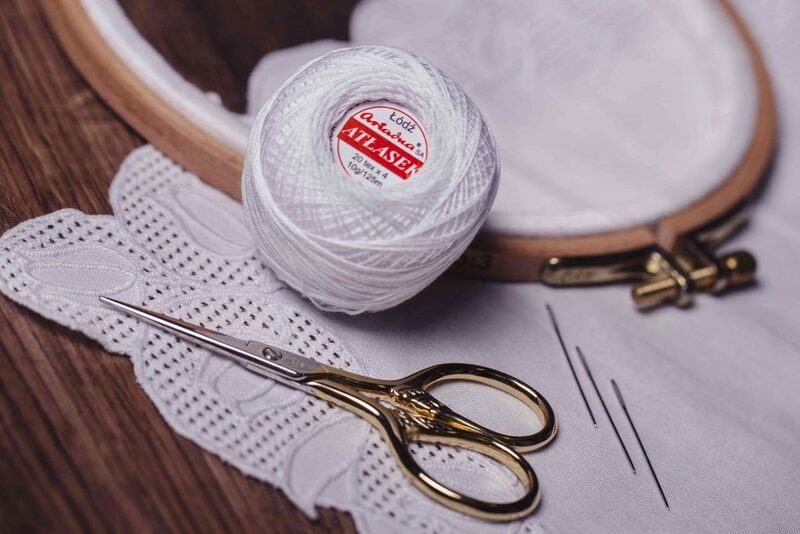 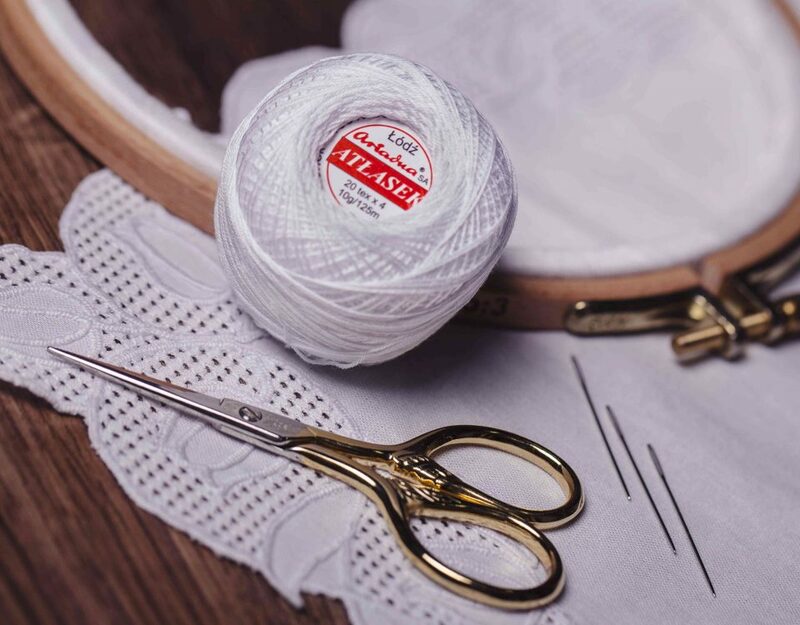 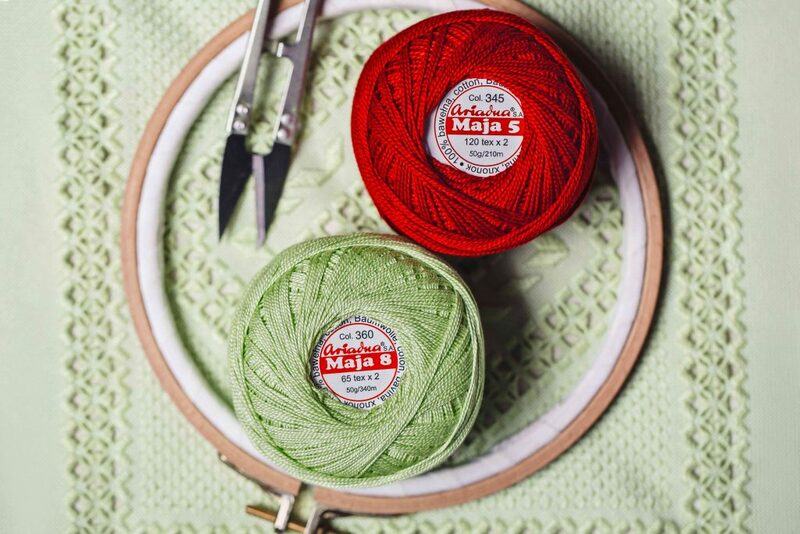 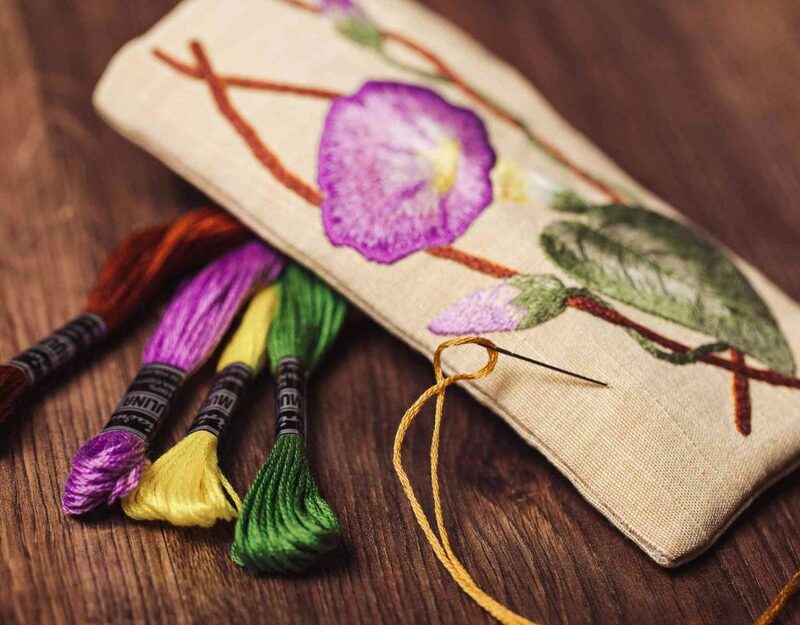 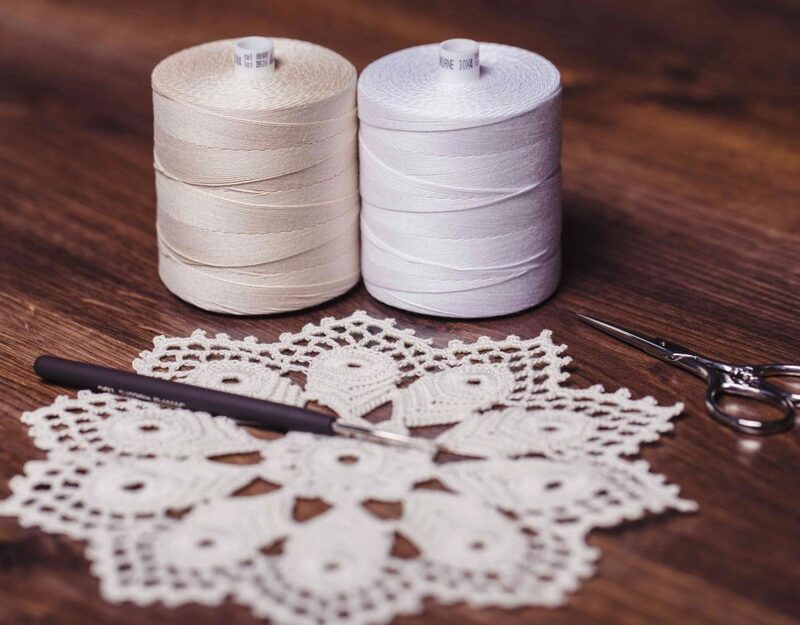 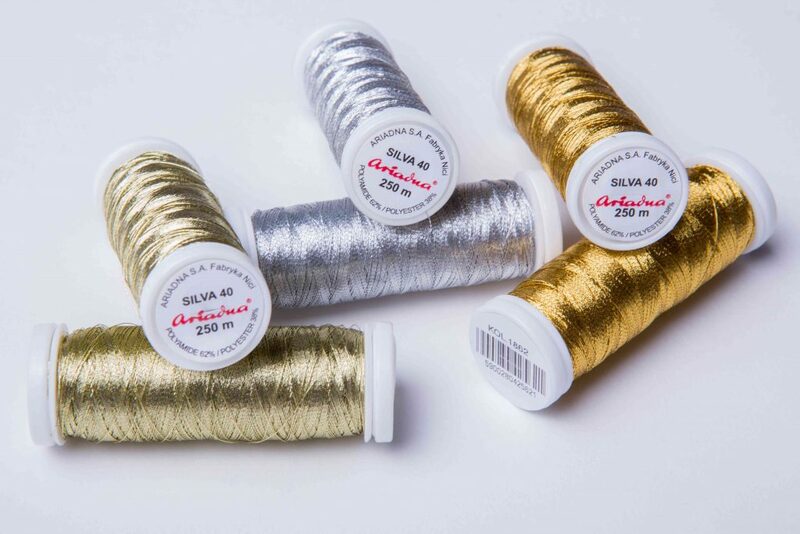 The most popular thread for hand embroidery. 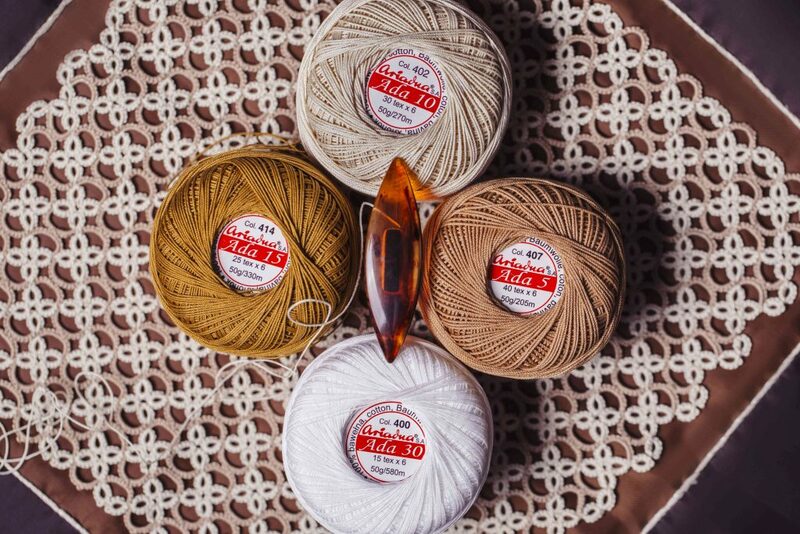 Cotton yarn for flat embroidery. 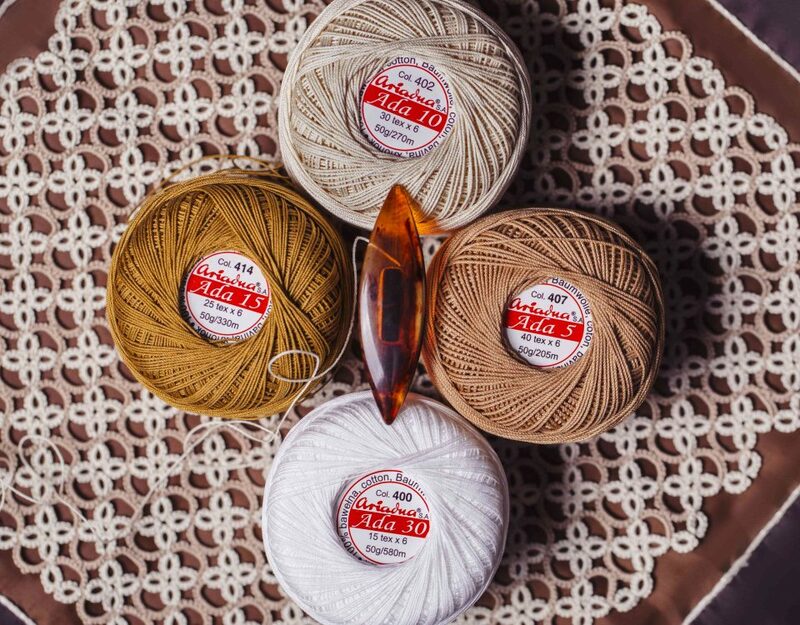 Yarn for all kinds of knitting. 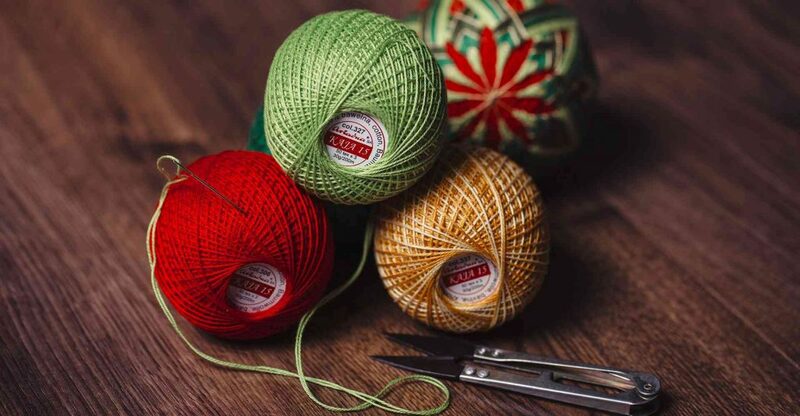 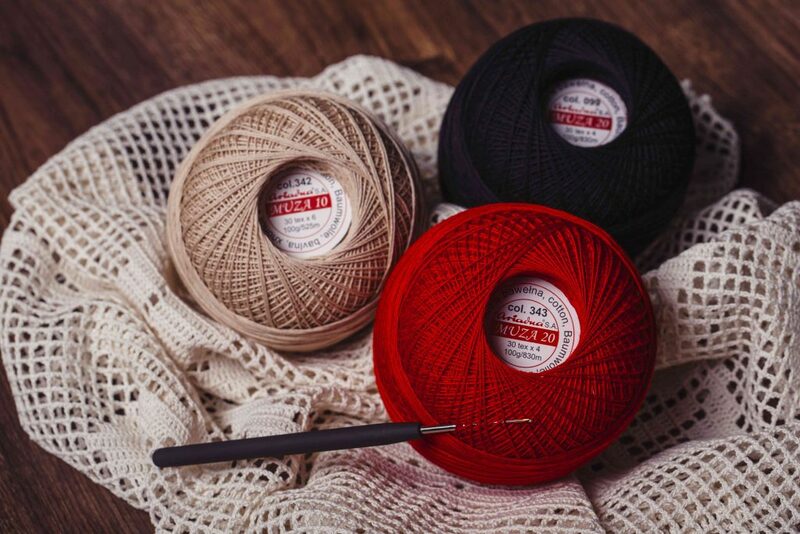 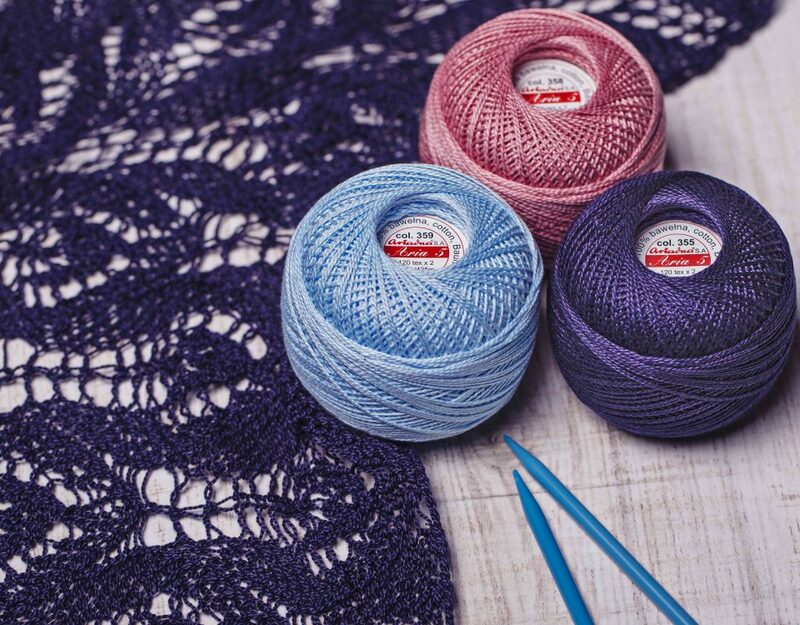 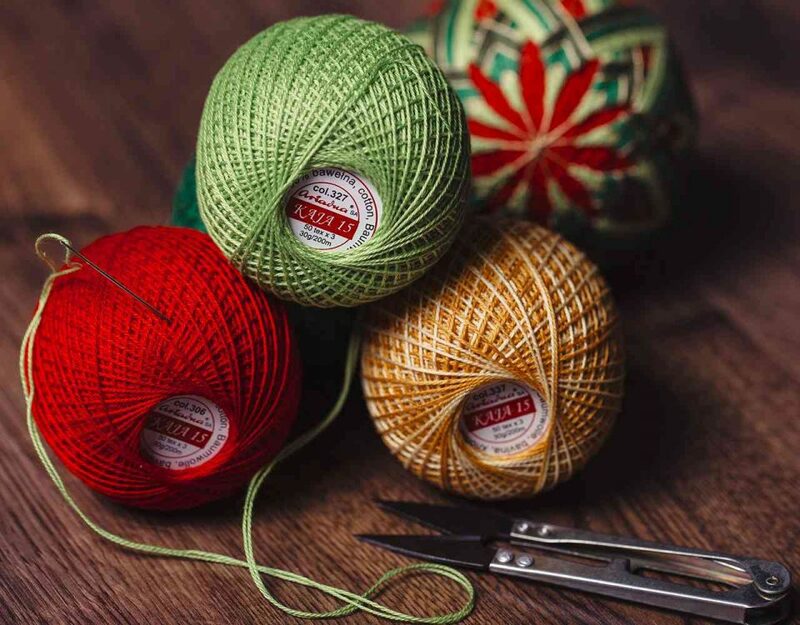 A universal crochet yarn in a wide range of colours. 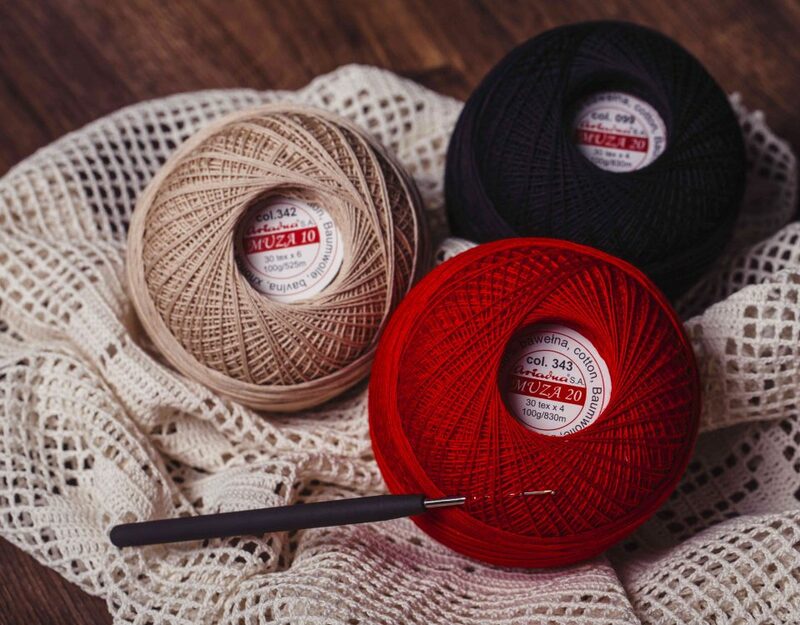 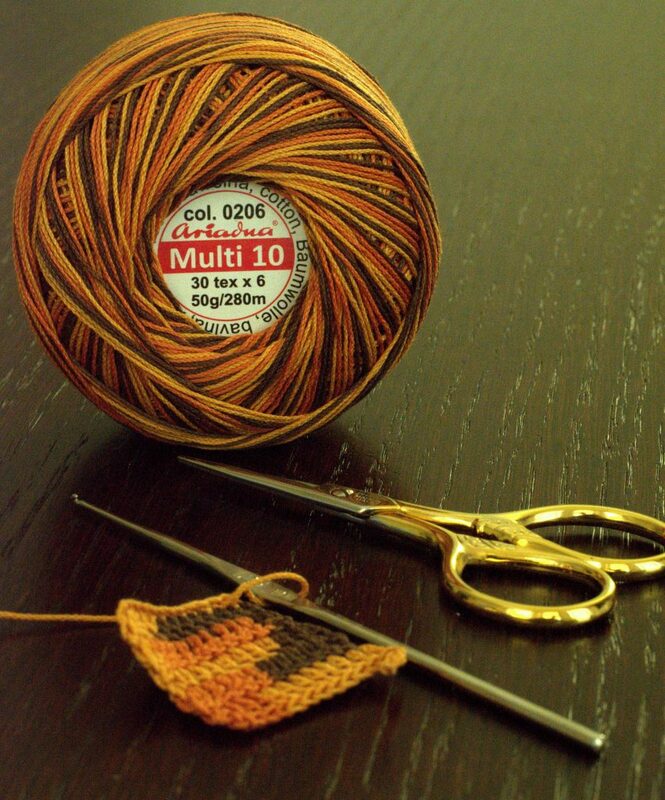 A very smooth, well twisted crochet yarn. 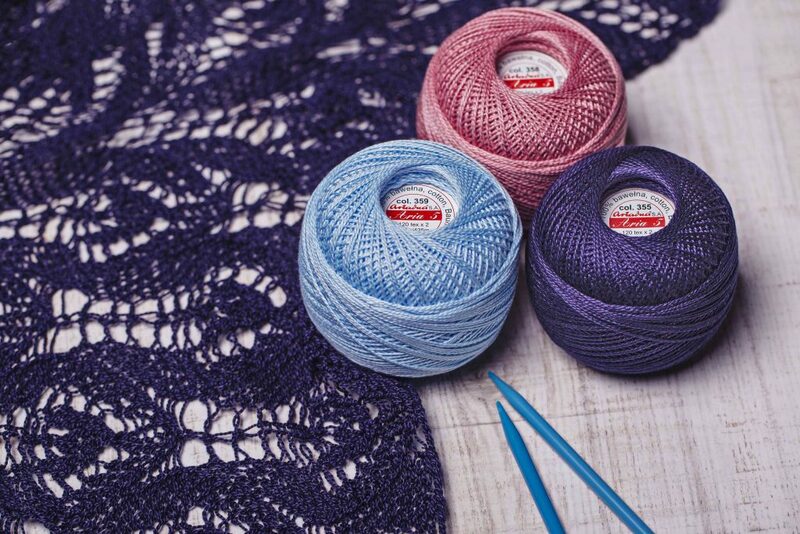 Combined three different colours in one crochet yarn. 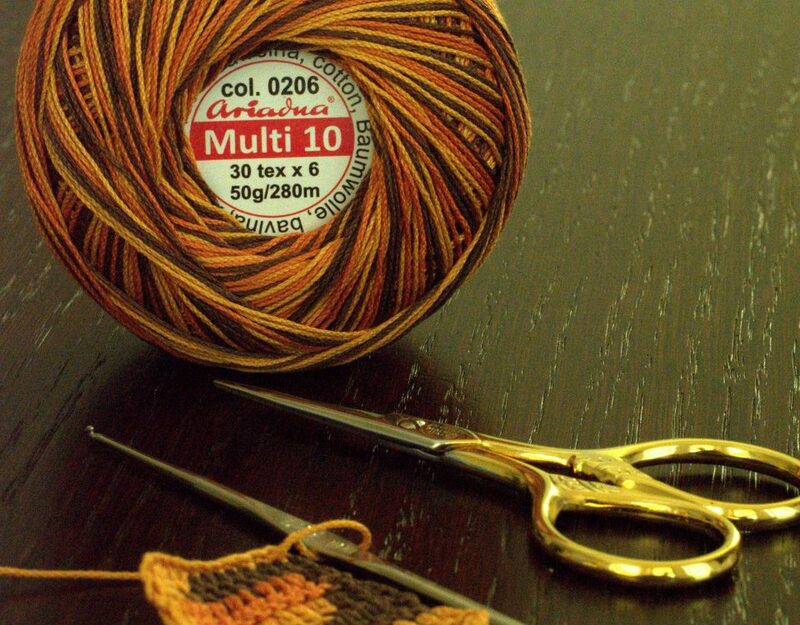 A strongly twisted crochet yarn. 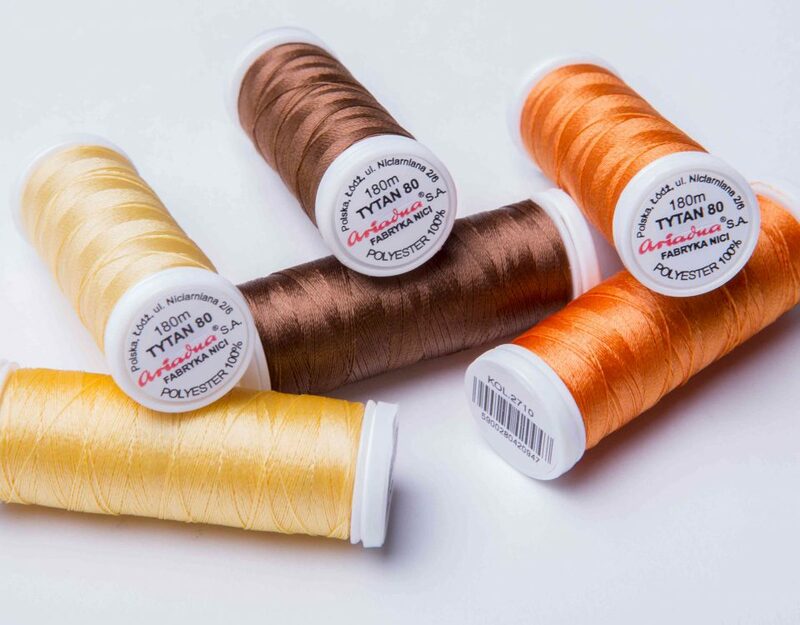 Threads of bright polyester fibers. 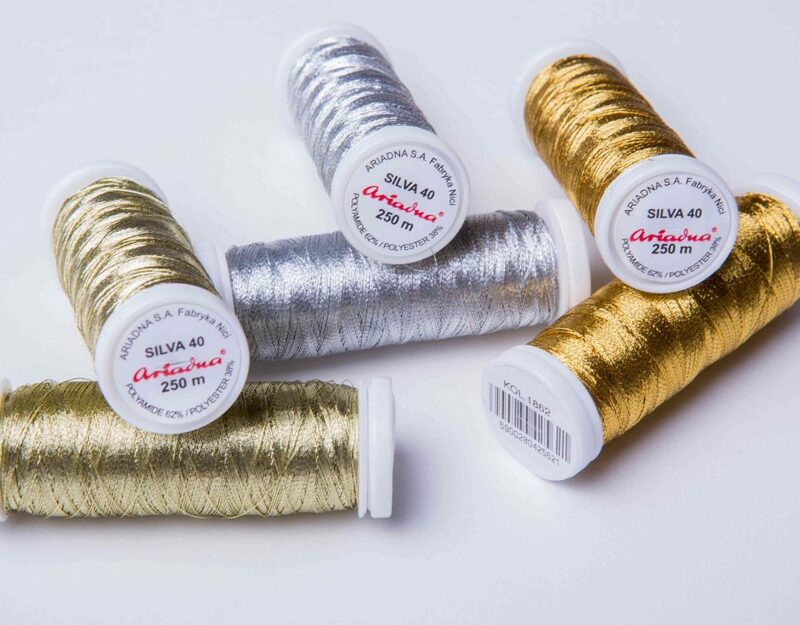 An excellent alternative to metallized threads. 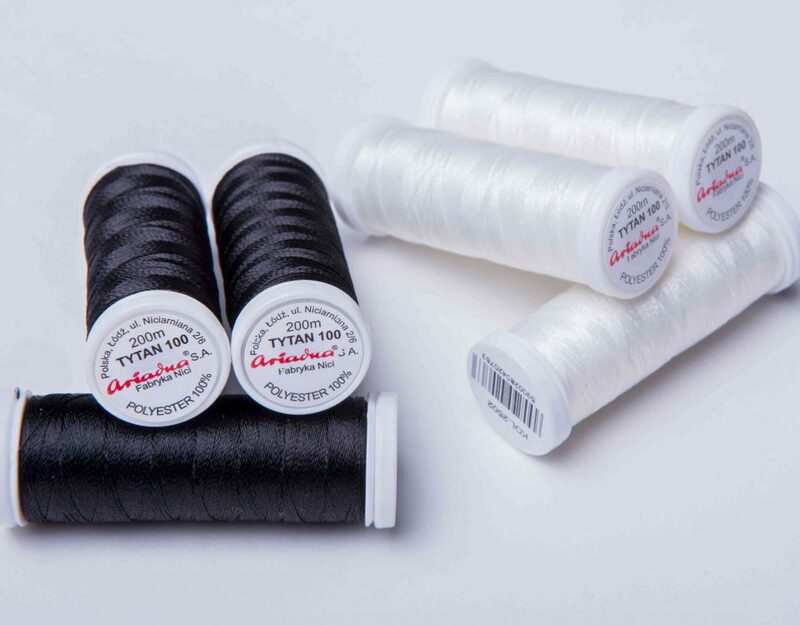 Threads made of long staple mercerized cotton. 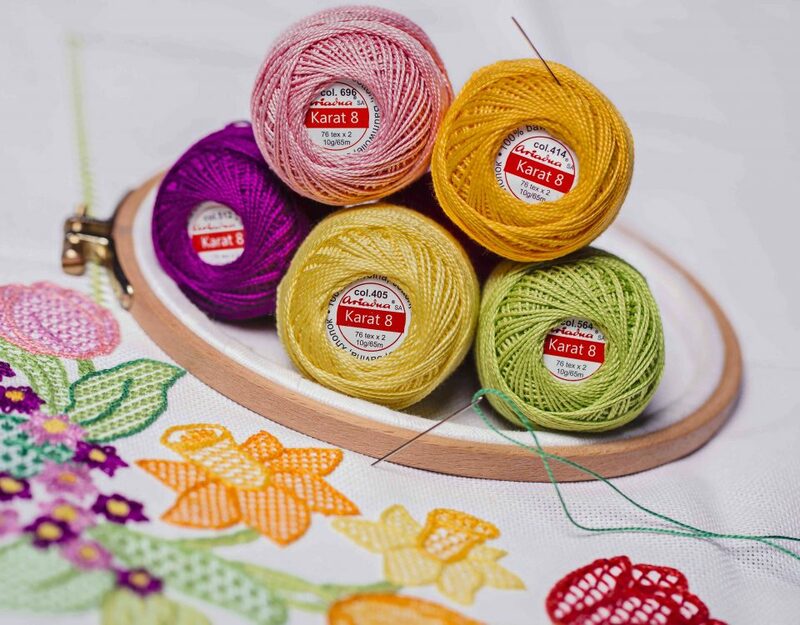 Find out more about our offer, download the ARIADNA’s catalog! 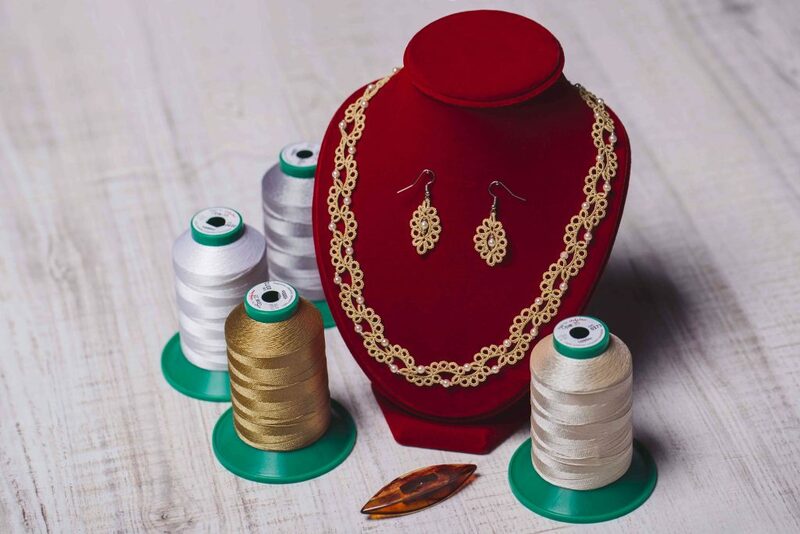 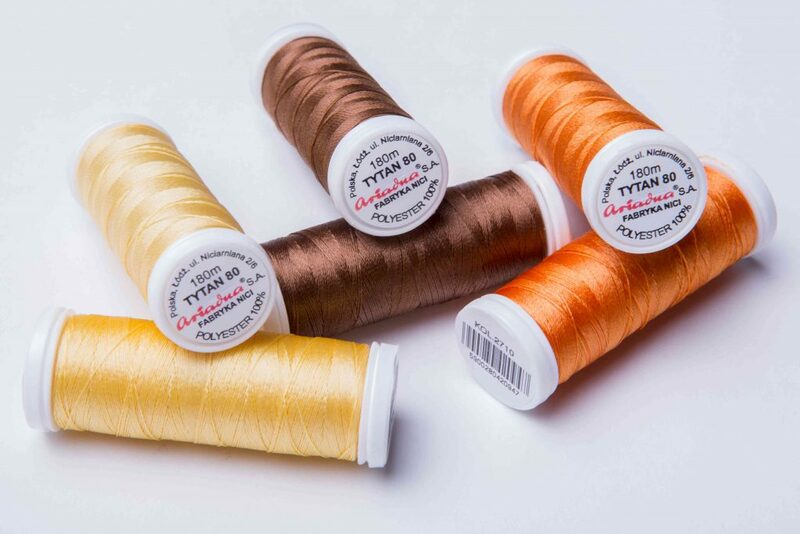 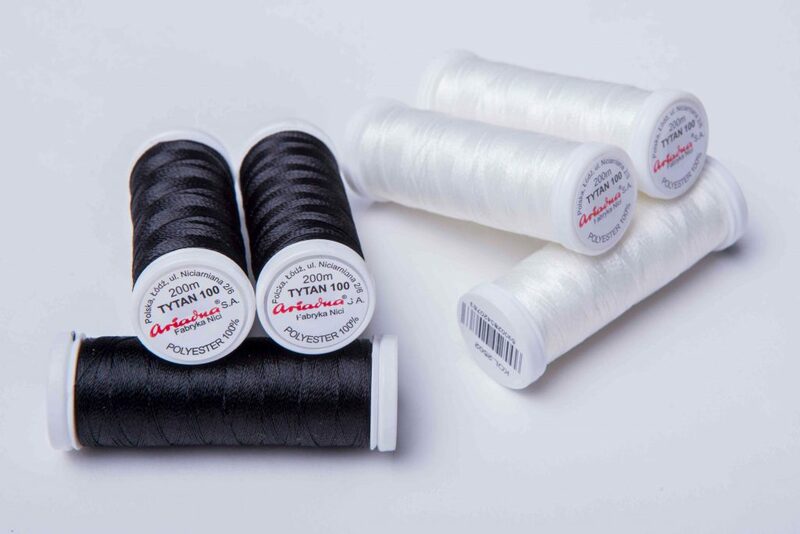 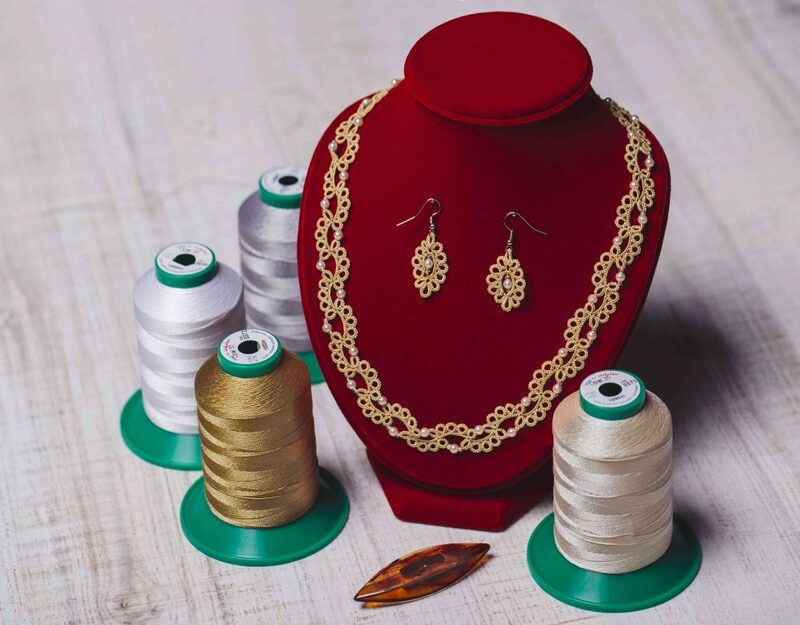 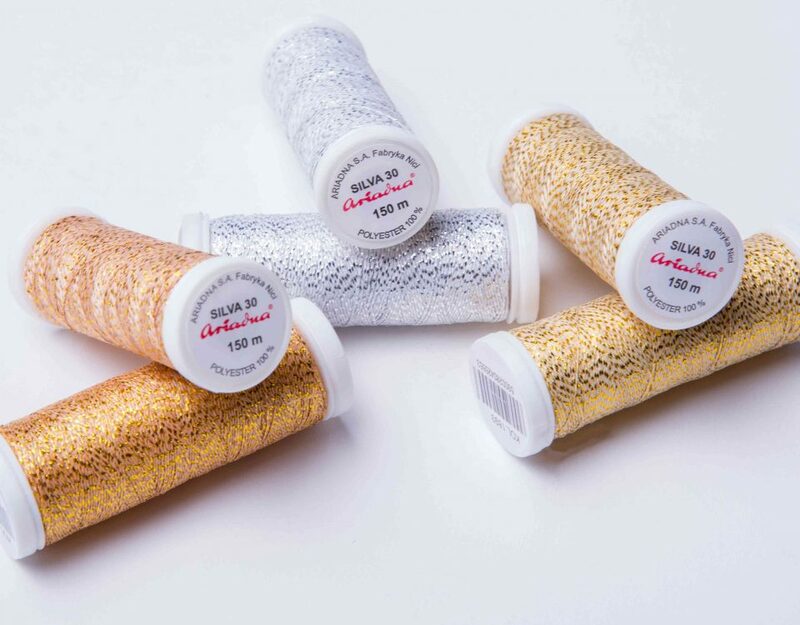 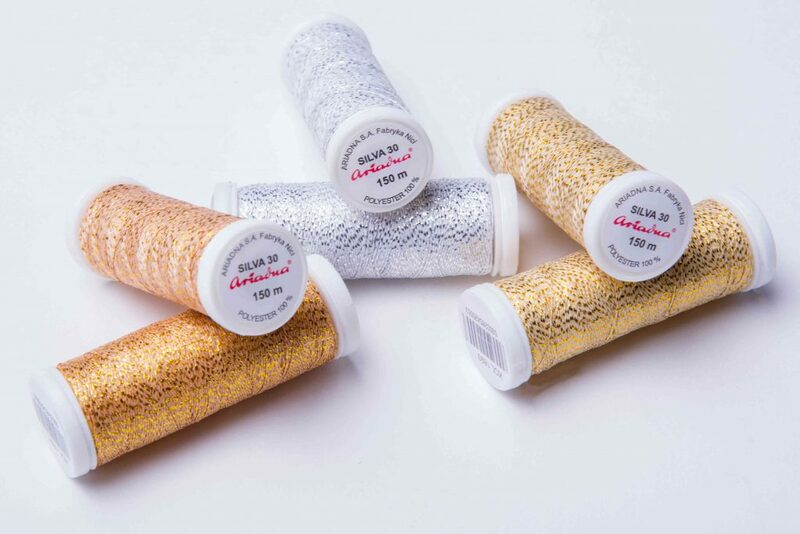 ARIADNA S.A. Fabryka Nici is one of the biggest thread manufacturers in Europe. 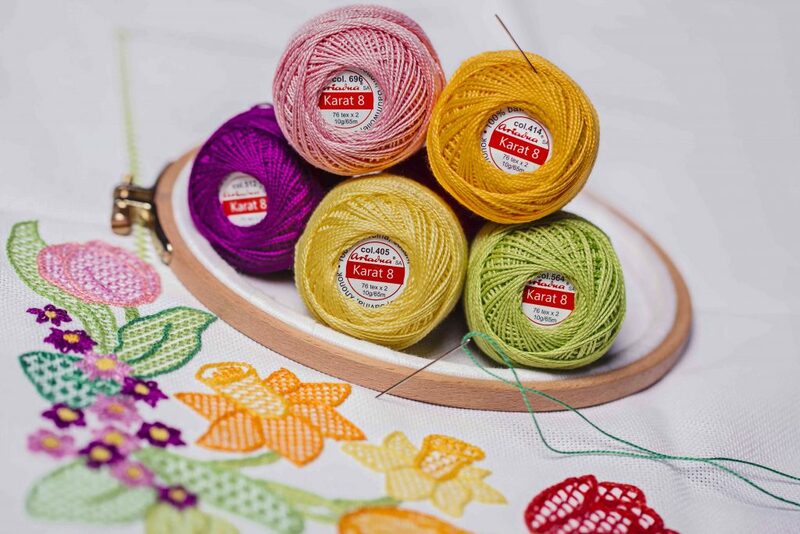 ARIADNA is a Polish enterprise, present on a textile market for more than 100 years.